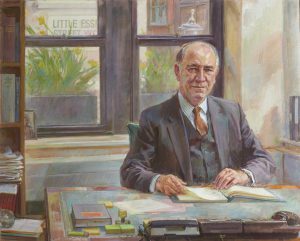 Named after one of its former Heads of Chambers, Donald Keating QC (author of the leading text-book ‘Keating on Building Contracts’), Keating Chambers has been providing high quality advice and advocacy in construction law for over 50 years. 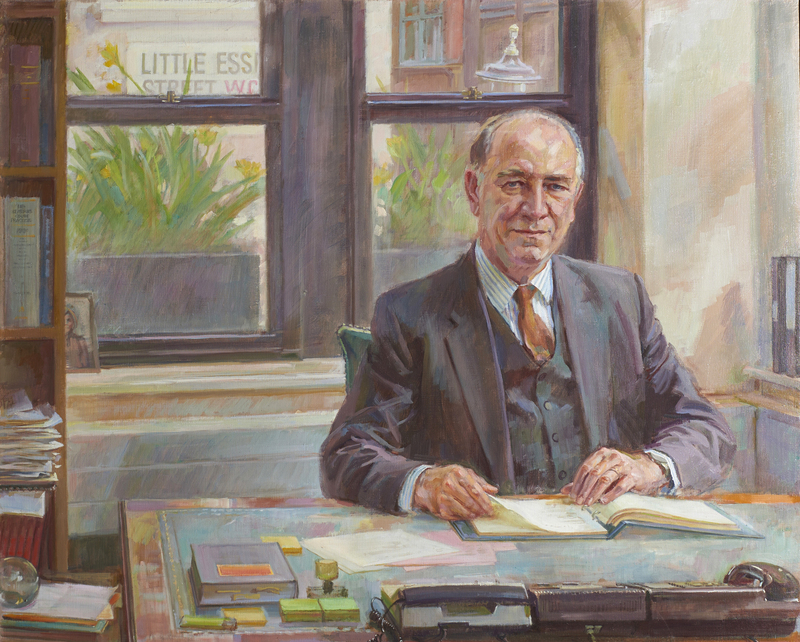 Chambers has produced a number of eminent judges in that time: Lord Dyson (Master of the Rolls), Sir Anthony May (former President of the Queen’s Bench Division), Sir Patrick Garland (Former judge of the QBD), Mr Justice Coulson (judge of the Court of Appeal), Sir Vivian Ramsey (judge of the TCC), Dame Nerys Jefford and Dame Finola O’Farrell (judges of the Queen’s Bench Division). The combination of traditional legal excellence, extensive construction experience, and innovative, commercially-focused thinking makes us a natural choice for solicitors and clients looking to instruct genuine specialists.